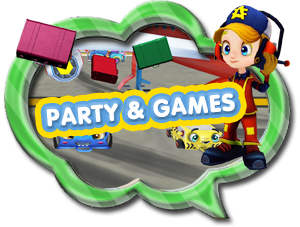 Airside Andy is a massively multiplayer online community for kids. A virtual world designed exclusively for tablet and mobile. 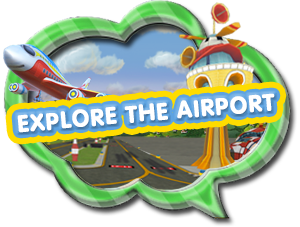 Explore the airport, meet and chat with friends and play games. Help the wacky looking airport vehicles load and unload the planes. 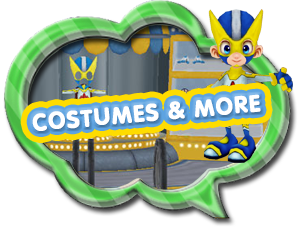 Get uniforms and clothes with special features in the airport shop and much more!